The First Islamic Summit on Science and Technology paid tribute to selected scientists from the Islamic world for their efforts to serve their countries and Islamic world through their achievements in the scientific fields. H.E. the OIC Secretary General, Dr. Yousef A. Al-Othaimeen, said in a ceremony held on the sidelines of the Summit, on Sunday, 10 September 2017, in Astana: “Convinced of the importance of acknowledging and commending Muslim scientists and researchers for their outstanding contributions to their areas of specialization, today, the OIC will be honoring a group of them with OIC S&T Achievement Award. These prominent scientists have charted with their knowledge and excellence for the advancement and progress of their societies and countries”. Among the honored scientists, a Moroccan lady, Prof. Rajaâ Cherkaoui El Moursli, who holds two PhDs in nuclear physics from Joseph Fourier University in France and Mohammed V University in Morocco, and has several achievements in nuclear physics in her country. 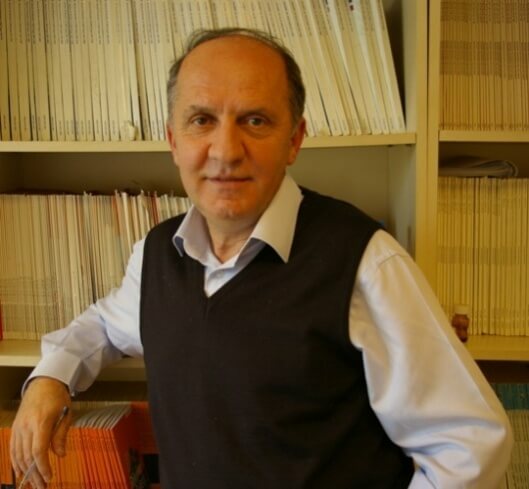 Tribute was also paid to Prof. Yusuf Yagci from Turkey, who established a chemical laboratory of polymer, a meeting point of scientists from around the world. 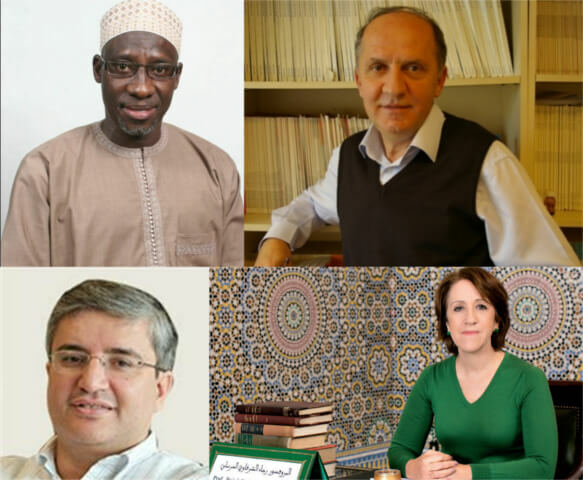 Prof. Alouini, from Tunisia, specialized in electrical engineering and telecommunications, who worked in the University of Minnesota, and who currently works at the King Abdullah University for Science and Technology, as well as Prof. Assan Jaye, from the Gambia, who is a prominent scientist and the Head of Research Training and Career Development at the Medical Research Council in the Gambia, were also honored during this ceremony. 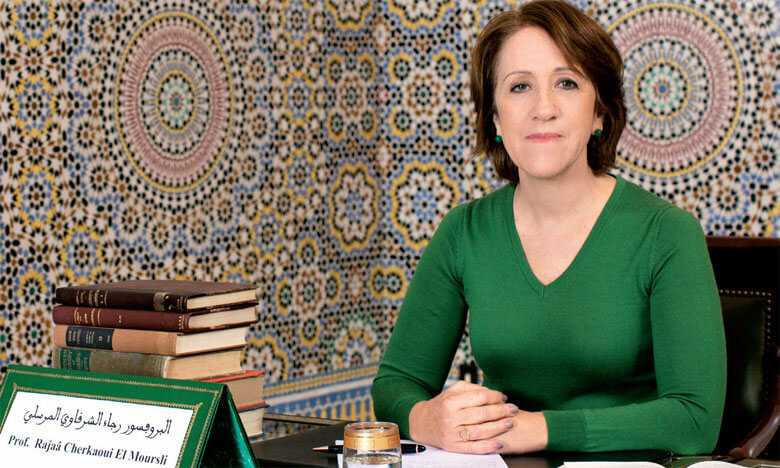 Mrs Rajaâ Cherkaoui El Moursli is professor at Mohammed V University-Agdal (UM5A), Rabat, Morocco. She is responsible for the nuclear physics laboratory at the Faculty of Science at UM5A. She is currently Vice President for Research; Cooperation and Partnership at UM5A. Mrs. Rajaa Cherkaoui El Moursli has graduated from the Joseph Fourier University in Grenoble, where she got her doctorate in nuclear physics. Her first researches were led at the Laboratory of Subatomic Physics and Cosmology in Grenoble, France. 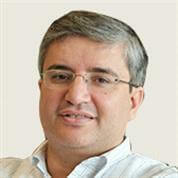 Professor Mohamed Slim Alouini’s research interests are in the modeling, design, and performance analysis of wireless communication systems with current emphasis on MIMO, diversity, and adaptive modulation systems, cognitive radio systems, cooperative/collaborative communication systems, multi-hop communication systems, physical-layer security, MIMO RADAR systems, optical wireless communications, device-to-device communications, green communications systems and networks, and small cell/heterogenous networks. He is a Fellow of the Institute of Electrical and Electronics Engineers (IEEE), a member of the Thomson ISI Web of Knowledge list of Highly Cited Researchers, and of the Elsevier/Shanghai Ranking list of Most Cited Researchers,​ an IEEE Distinguished Lecturer of the IEEE Communications Society, and a co-recipient of best paper awards in ten IEEE conferences (including ICC, GLOBECOM, VTC, PIMRC and DySPAN). 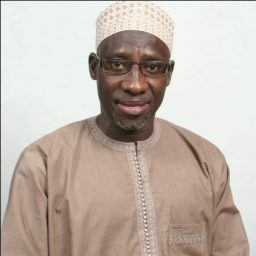 At the Head of Research Training and Career Development, Dr Assan Jaye is a Senior Scientist and the Head of HIV Research at the Medical Research (MRC), at the Gambia Unit. His initial research focused on measles immune responses in children. His work produced data that helped in the understanding of measles immune response during infection and after recovery. Dr Jaye received an International Leadership award in 2007 from Elizabeth Glaser Pediatric AIDS Foundation for research on paediatric HIV pathogenesis and treatment. His other awards are: leading Health Professional: IBC, UK in 2011 and the MRC, Gambia Unit Director’s Award: Inspirational Leadership in 2013.